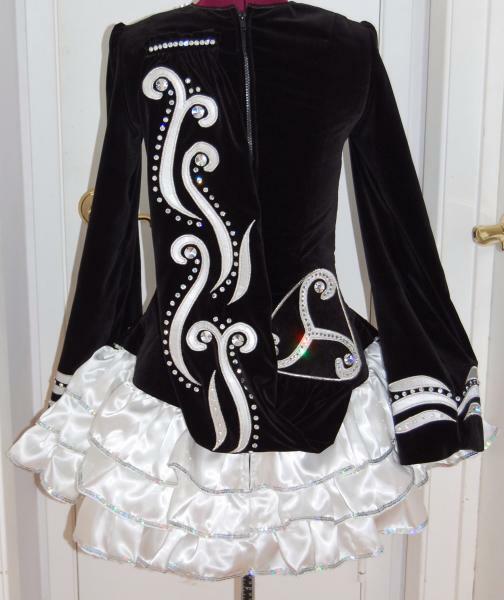 dance.net - Gorgeous Black & White One of a Kind Solo Dress (10148743) - Read article: Ballet, Jazz, Modern, Hip Hop, Tap, Irish, Disco, Twirling, Cheer: Photos, Chat, Games, Jobs, Events! 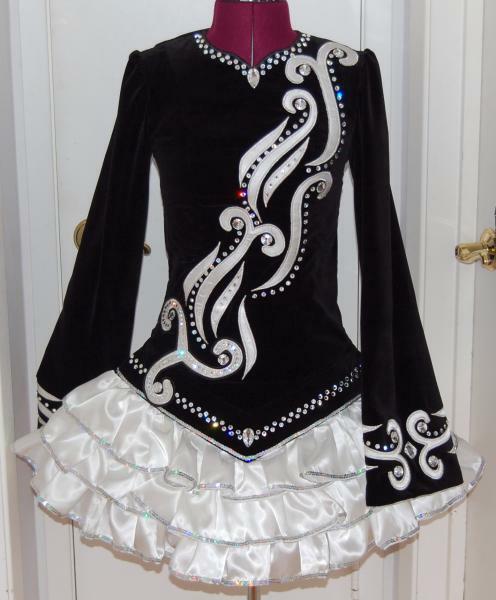 Stunning One of a Kind, custom made KDSF solo dress. Only worn 8 times. There is also room for let out. We are the original owners and the dress is in excellent condition. no odour and no make up/tan satins. Stored flat.